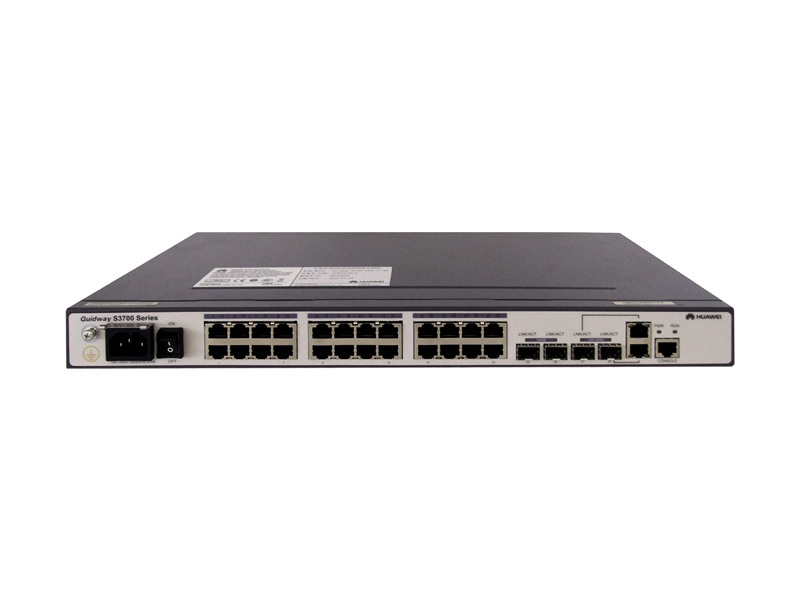 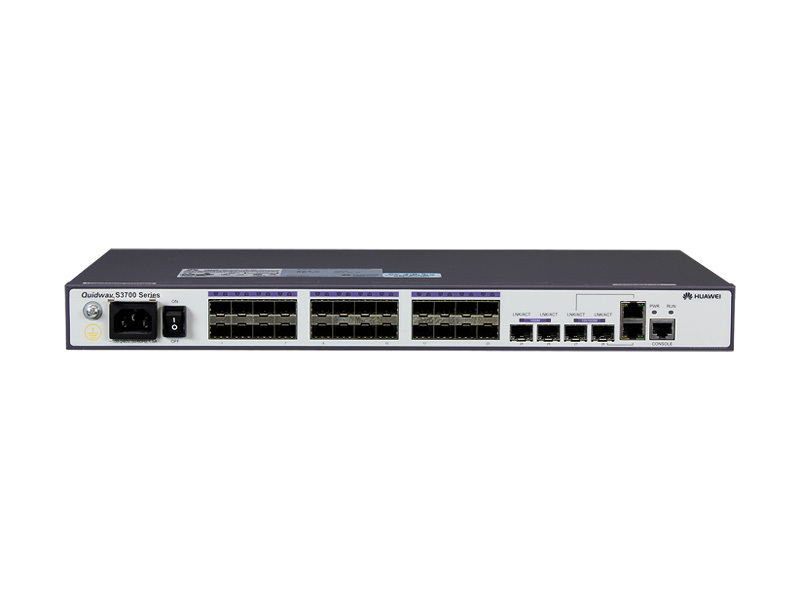 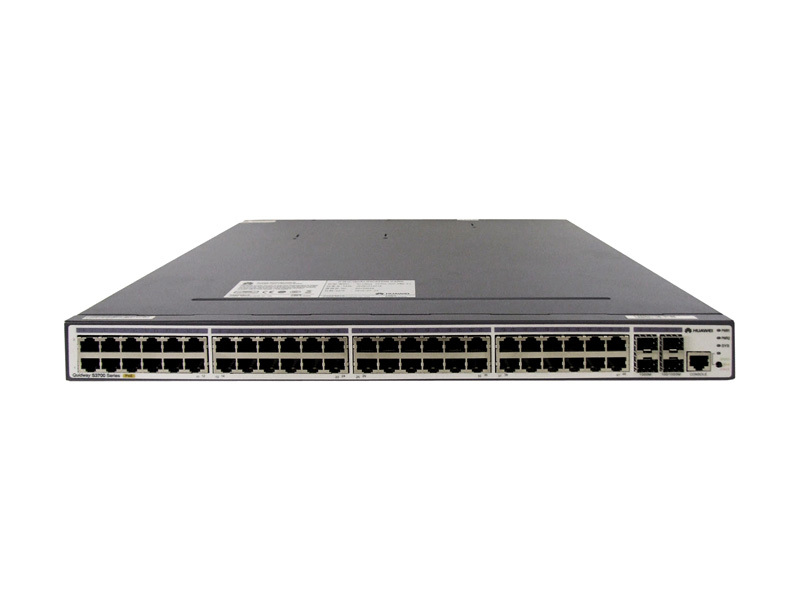 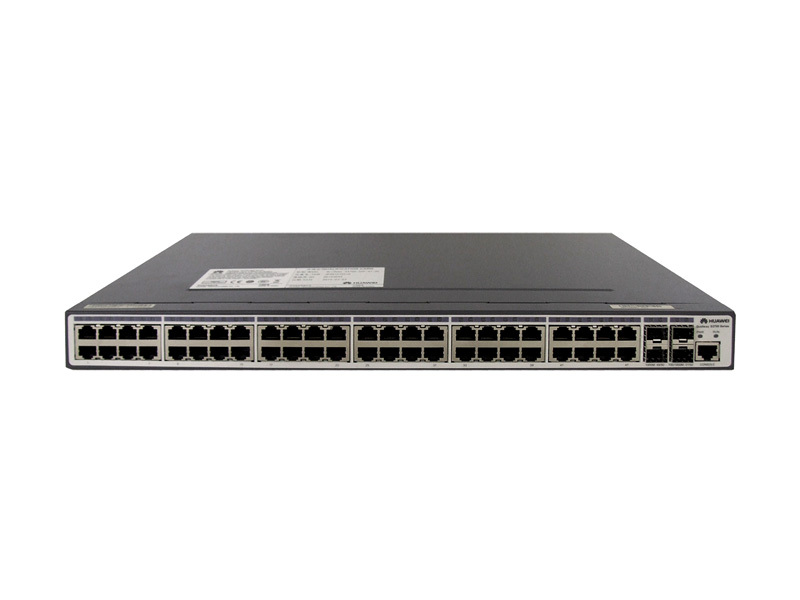 For Fast Ethernet switching over twisted-pair copper, Huawei’s S3700 Series combines proven reliability with robust routing, security, and management features in a compact, energy-efficient switch. 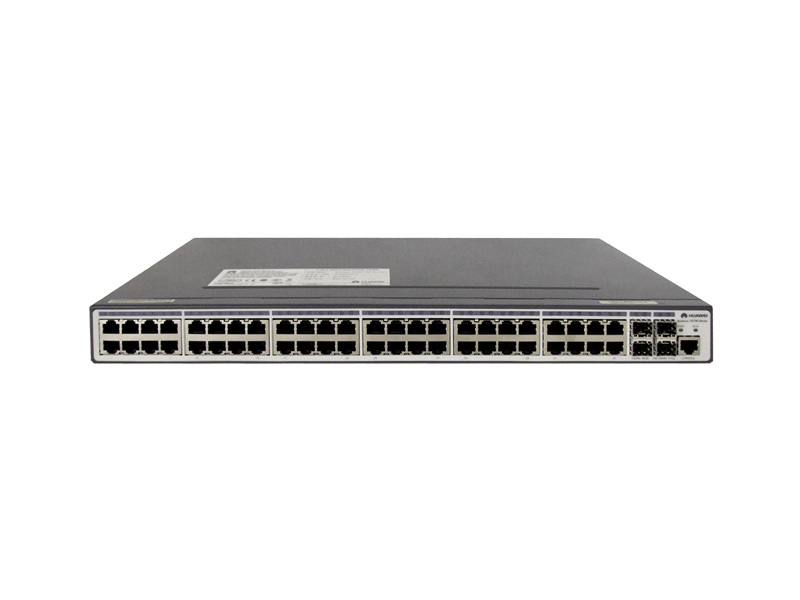 Flexible VLAN deployment, PoE capabilities, comprehensive routing functions, and capability to migrate to an IPv6 network help enterprise customers build next-generation IT networks. 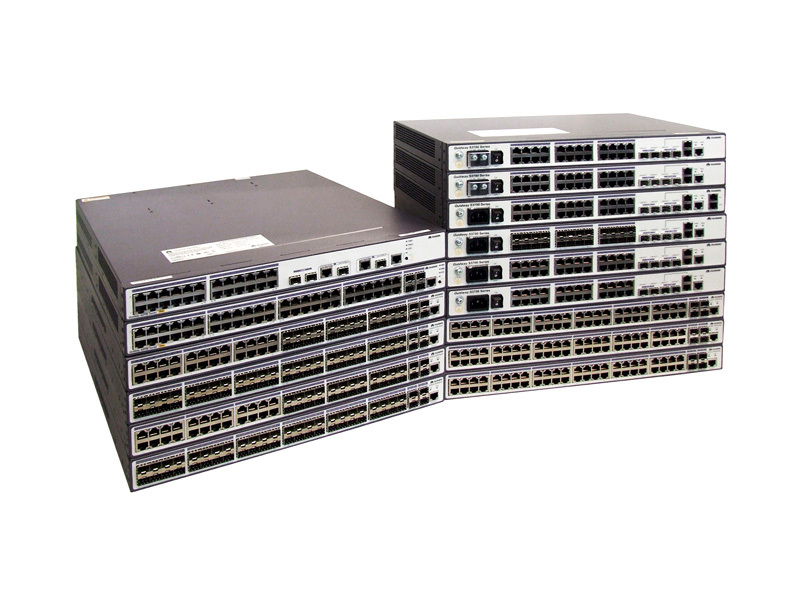 Choose Standard (SI) models for L2 and basic L3 switching; Enhanced (EI) models support IP multicasting and more complex routing protocols (OSPF, IS-IS, BGP).